In surveys of military personnel – active duty, reserve component, and veterans – the VA loan program consistently ranks as one of the most valued benefits of military service. 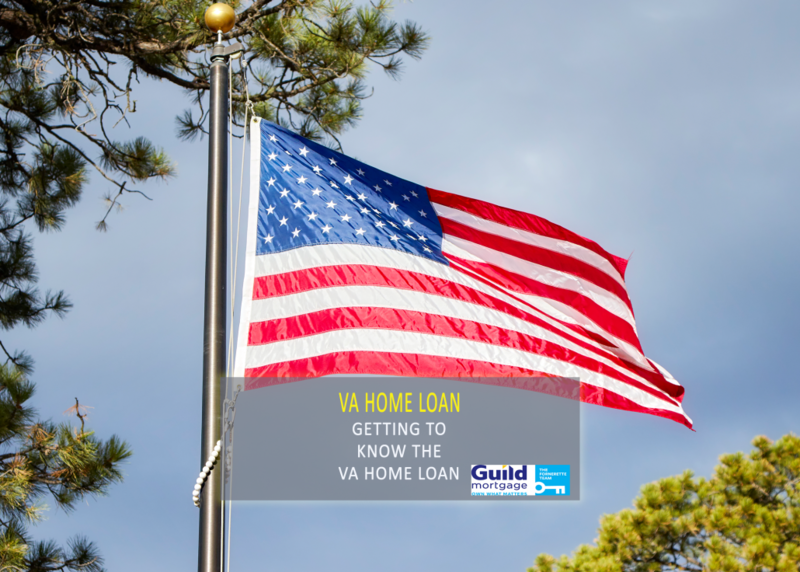 Most service members have heard of a VA home loan, but usually don’t learn much about them until they are actually thinking about buying a home. If that’s your situation, you might be trying to figure out exactly what the VA loan program is and what can it do for you. Here’s a brief primer on the program and its benefits. During the Second World War an innovative government program completely changed the future of American society, particularly for the middle class. The 1944 Servicemen’s Readjustment Act included the first version of the famous GI Bill and made college educations a realistic goal for more veterans than ever before. That law also created the program that gave the Veterans Administration the ability to insure home loans for military personnel. In the 75 years since then, a new version of the GI Bill has been written into law after every major conflict. The VA loan program has now helped more than 20 million service members and veterans become homeowners. Originally VA loans were restricted just to veterans with active duty service, but in 1992 the program was broadened to also cover National Guard and Reserve personnel. 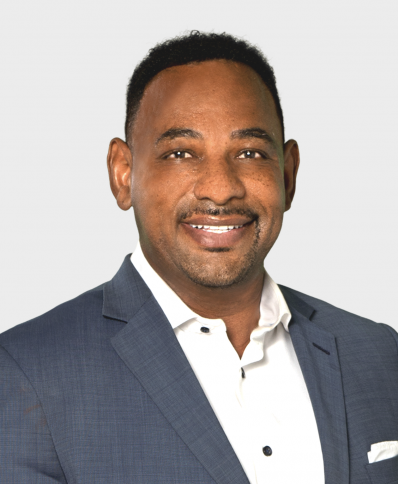 According to a recent report published by the Consumer Financial Protection Bureau, applications for VA loans have increased dramatically over the last decade. In 2006 only about 30 percent of military first-time homebuyers took advantage of the program. Three years later, the number of VA loan users had risen to 63 percent; by 2016 a full 78 percent of veteran or service member homebuyers used a VA loan to buy their house. That same year, the median value of a first-time VA home loan rose to $212,000. The most attractive thing about a VA loan, for most first-time homebuyers, is that it covers up to 103 percent of a home’s purchase price and requires no money down. By contrast, conventional home loans usually don’t cover more than 85 percent of a new home’s appraised value, which means that the buyer is responsible for bringing the other 15 percent of the purchase price to the table at closing. For most people, that can be a considerable amount of money out of pocket and represents years of savings. You may still have to cover some closing costs when you use a VA loan, but they’ll be a fraction of what you would otherwise have to pay. If you have a disability rating from the Veterans Administration, you can also be exempted from the standard VA funding fee. 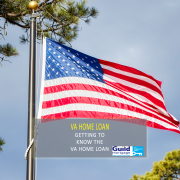 A VA loan can be used to purchase an existing house or finance the construction of a new house. Finally, VA loans are not required to carry private mortgage insurance (PMI), and that can also save you a considerable amount of money. It’s important to understand that the VA doesn’t originate or issue your loan itself – a separate mortgage company does that – but the VA guarantees the loan. 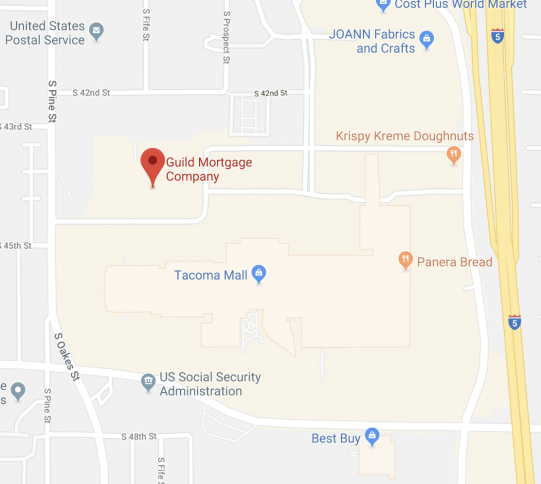 And in addition to the military service qualification, you’ll still have to qualify for the loan based on your credit history and ability to repay what you borrow. All things considered, though, the VA loan is one of the best programs you can take advantage of and is a great way to get your family into your first or next home.